Thank you for referring our company for Carpet Cleaning & Tile and Grout cleaning services to your Property Owners and Tenants. 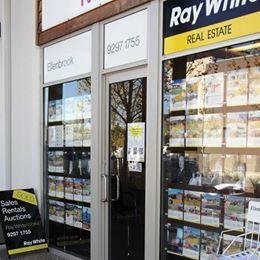 We have been working with Ray White Ellenbrook for many years now, and we always find them very friendly & professional. I would also like to give a big thank you to Melissa Cosson for helping out today, when I managed to lock my keys in my vehicle today, Thanks for offering to drive me to pick up my spare keys, you are a lifesaver. If you are looking to have a rental property managed or a looking for one to rent please check out Ray White Ellenbrook.